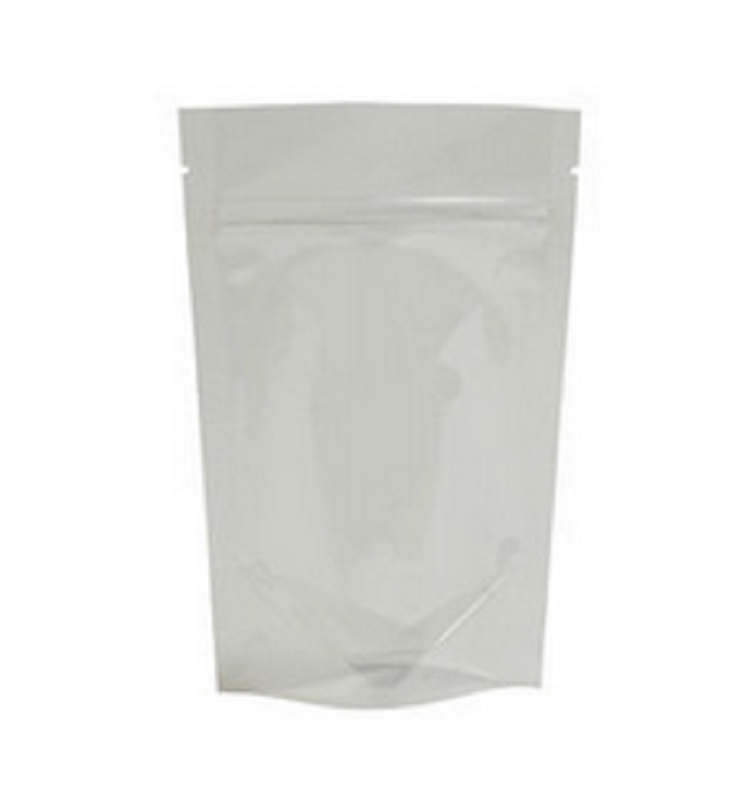 Clear Stand Up Pouches 4oz. 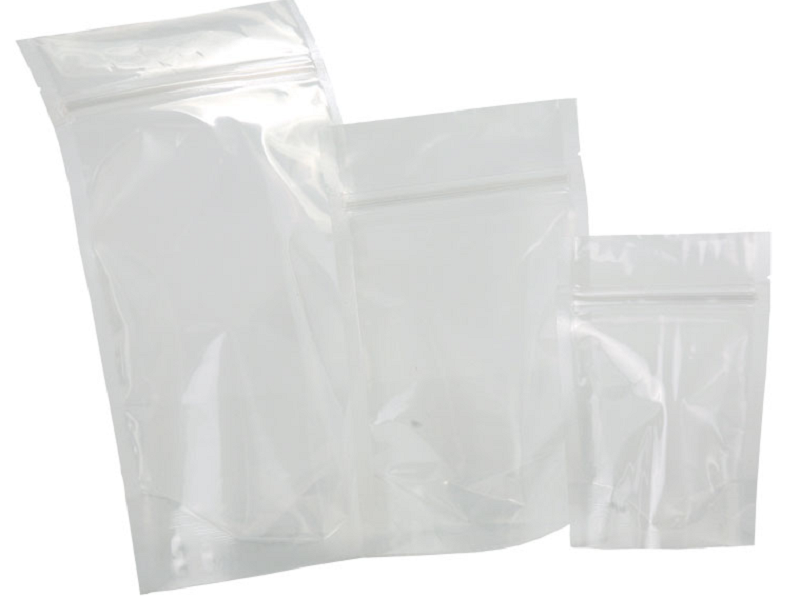 STPW-4Z-400A - 6.5 x 6.65 x 3.5 4mil - 500 Count 4oz pouches. 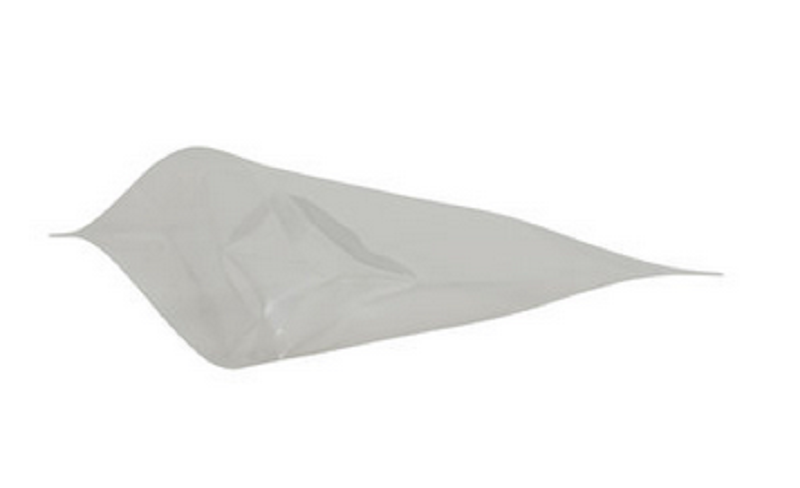 Clear Stand up Pouches are the ideal for flexible packaging businesses. 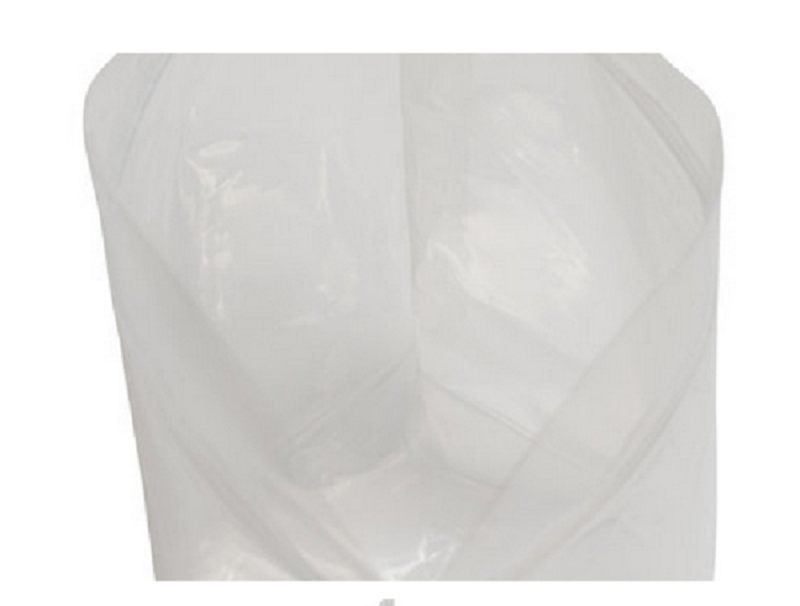 54 points will be rewarded to you when you buy this item. If your points show zero, make sure to select a product and points will be rewarded after checkout.